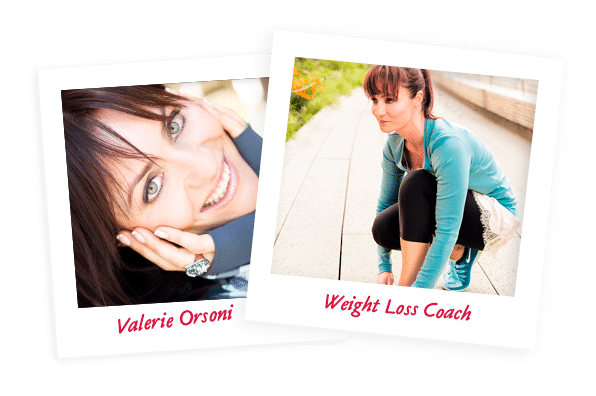 If you have Mediterranean curves like I do, or if you generally carry your weight on your lower body, perhaps even have some dreaded saddlebags, I have good news for you! I have found an activity that yields miracles! 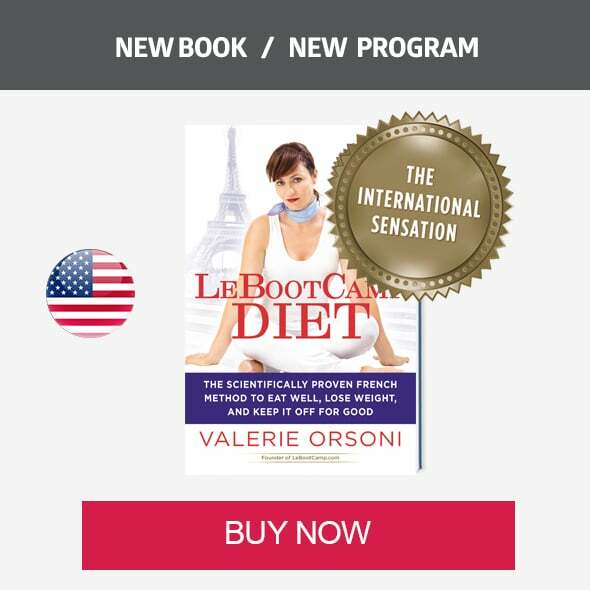 it to European journalists, same thing with Piloxing®… Despite all the different sports and fitness trends I have tried out, I still hadn’t found a single one, not one, that had a real defining impact on my Corsican thighs or toning effect on my arms. I am happy with my figure in general but I know I can do better ! who needs to battle a bit harder with what Mother Nature gave them, I can assure you that what I am about to talk about WORKS. Indeed, yesterday, during a photoshoot on a beautiful Californian beach with Aaron, my favorite photographer, I took a glimpse at some test shots to find that my thighs look longer, my arms more toned and my stomach still just as flat (I am lucky on that front). After giving it some serious thought I realised that the only thing different in my routine over the last 4 months is the addition of 2 Reformer® Pilates sessions a week. Sessions I never miss except if I am travelling and even then, I take my Magic Circle® with me (like the one in the picture). Ah Pilates! Not yogalate, a mix of yoga and Pilates, nor Pilabox, a mix of boxing and Pilates or Piloxing (another Boxing/Pilates combo with a lovely cardio side to it). No, no, the genuine original Pilates, old style, as it was invented by Joseph Pilates at the end of the 19th century, on a Cadillac, or a Reformer®. 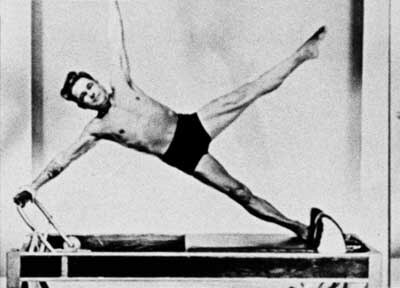 Born in Germany in 1883, Joseph Pilates suffered from a thorax deformity. He struggled against his ailment to become an accomplished sportsman as a skier, a yogi, a boxer and a gymnast. help patients do their own physiotherapy lying down. That would be the original machine we call Cadillac today. He emigrated to New York in 1923 and opened a studio to train professional dancers. There he creates exercises and conceives equipment with the aim to correct bad posture and develop the body harmoniously, this became known as the Pilates Method. 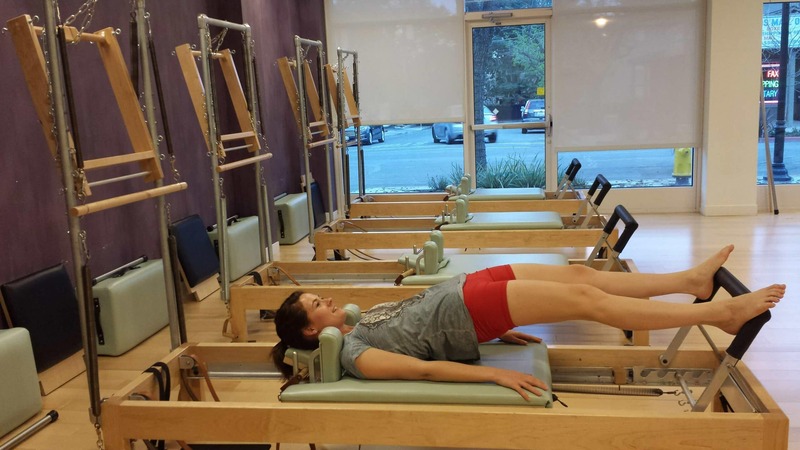 What is Pilates on a Cadillac or a Reformer®? The Pilates Method, what we sometimes call just Pilates, is a system of physical exercises developed by Joseph Pilates at the turn of the XXth century. 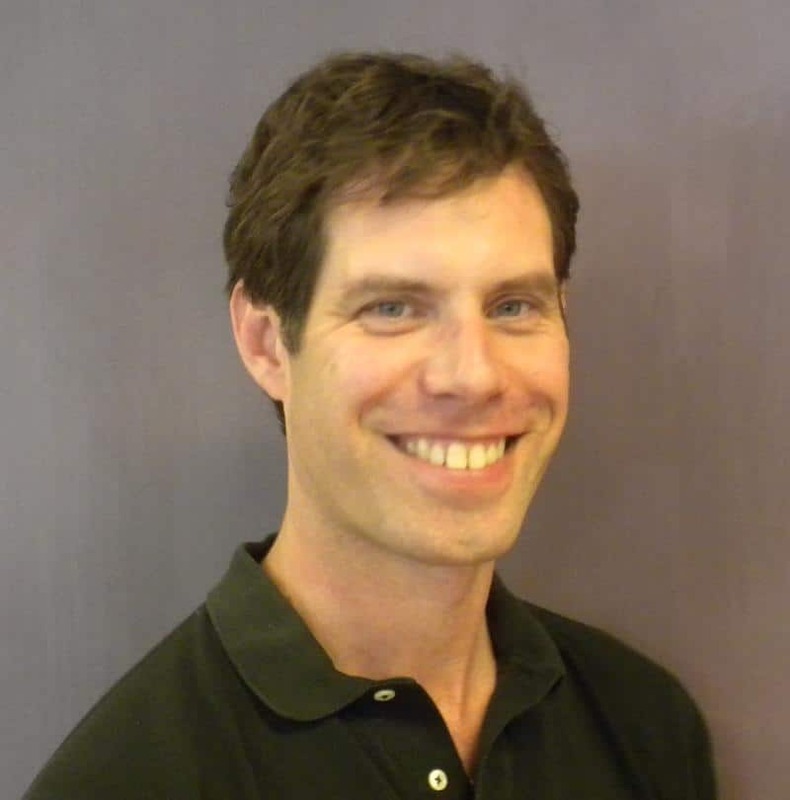 He wrote two books on the method: Return to Life Through Contrology and, Your Health : A Corrective System of Exercising That Revolutionizes the Entire Field of Physical Education. Joseph Pilates called his method “contrology”, referring to the way it encourages the use of the mind to control the muscles. This is a program to rebalance our bodies by concentrating on the principal muscles providing balance and spine support. It is designed to strengthen weak muscles and relax the ones that are too tense, keeping into account the rhythm of the breath during the exercises, the correct alignment of the spine as well as general good posture. Why does it make long legs, flat tummies and tones arms? 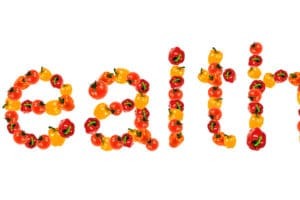 The work is specifically targeted as well as slow enough to engage every muscle. The addition of resistance allows to increase the difficulty as one progresses over time to achieve perfect muscle tone. During each session routines combine exercises in a very specific order for each muscle to get used. Work on the breath and the position of the spine allows to relax tense muscles, increase flexibility, lower stress levels and reduce back pain. 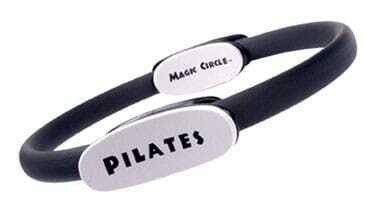 Ideally on a Cadillac®, the machine invented by Joseph Pilates. However these classes are usually quite expensive and not widely available. be found in more and more gyms offering group classes from 3 to 12 people. Now, if your gym (or your physio) don’t provide any of this equipment you can try mat Pilates classes. Just be sure that those aren’t the same ordinary gym exercises recycled under another new marketing name. 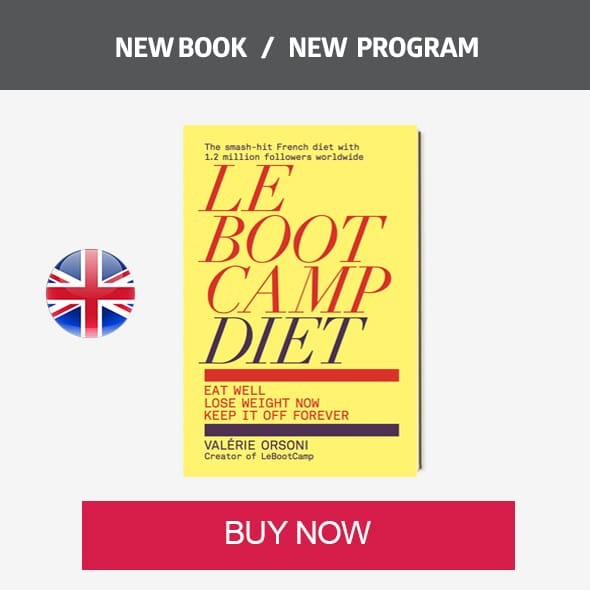 Begin with 2 sessions a week to see rapid results ! I did Pilates regularly years ago and without even loosing weight I dropped a whole dress size and had toned legs for the first time of my life. I am going back to the studio and will start working on my pins ASAP! I always meant to try Pilates. Now I feel like I have to do it to fix my back issues and tone my abs! ps: Ihad no clue this name came from an actual guys’ name!